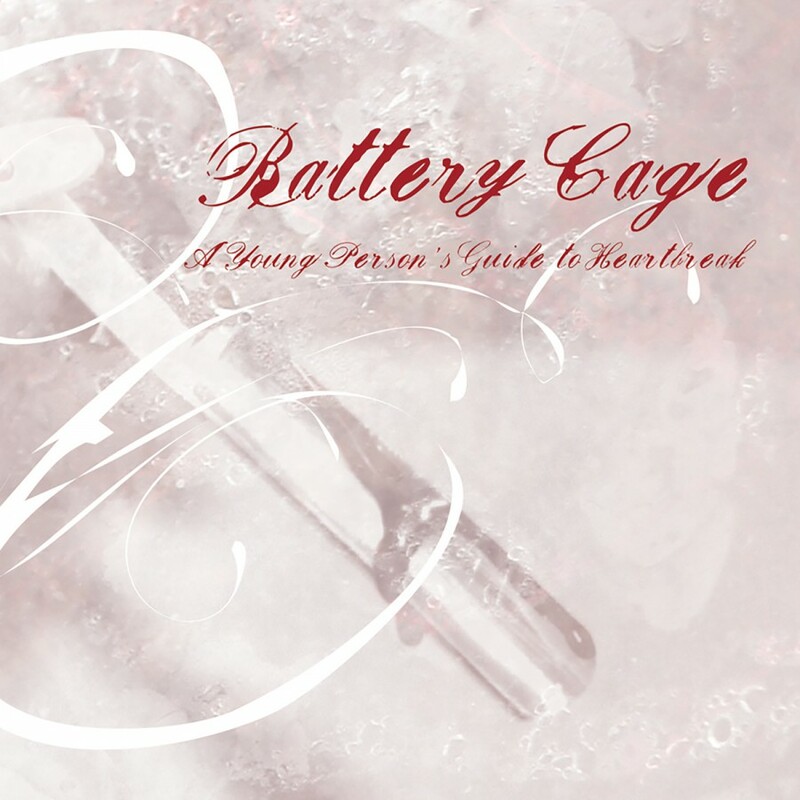 After six years without a full length release, the four-piece Electro/Industrial band, Battery Cage, is back and better than ever. 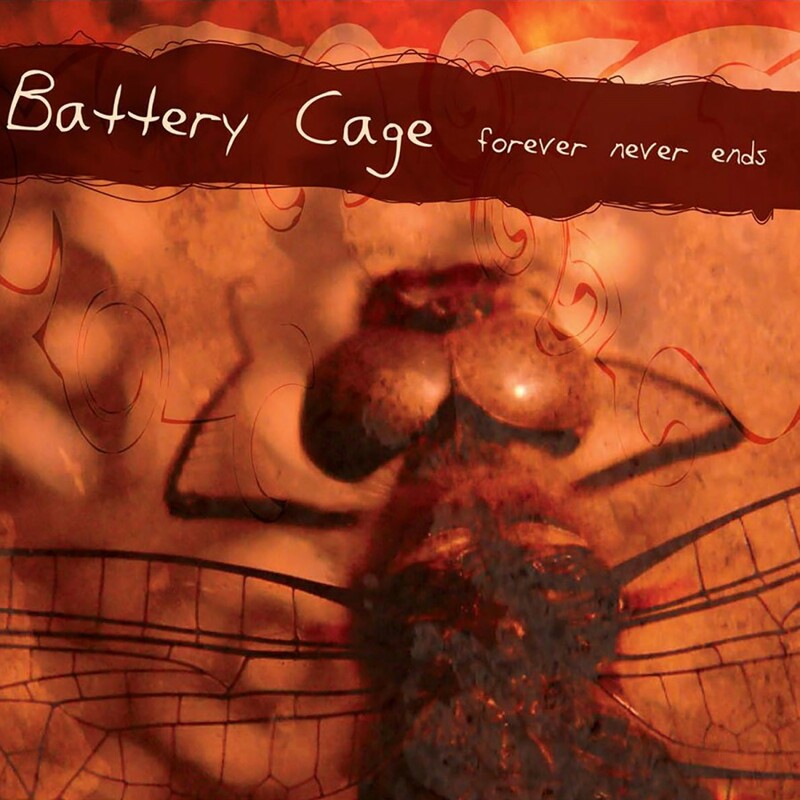 Battery Cage's first full-length album, Product, was released in 1998 and it wasn't until 2003 that the band released any new material primarily because of band member Tyler Newman's involvement with his main project, Informatik. In 2000, Newman began playing the keyboard and guitar for Informatik and in 2002 he worked on the band's third release Nymphomatik alongside the band's founding member, Da5id Din. 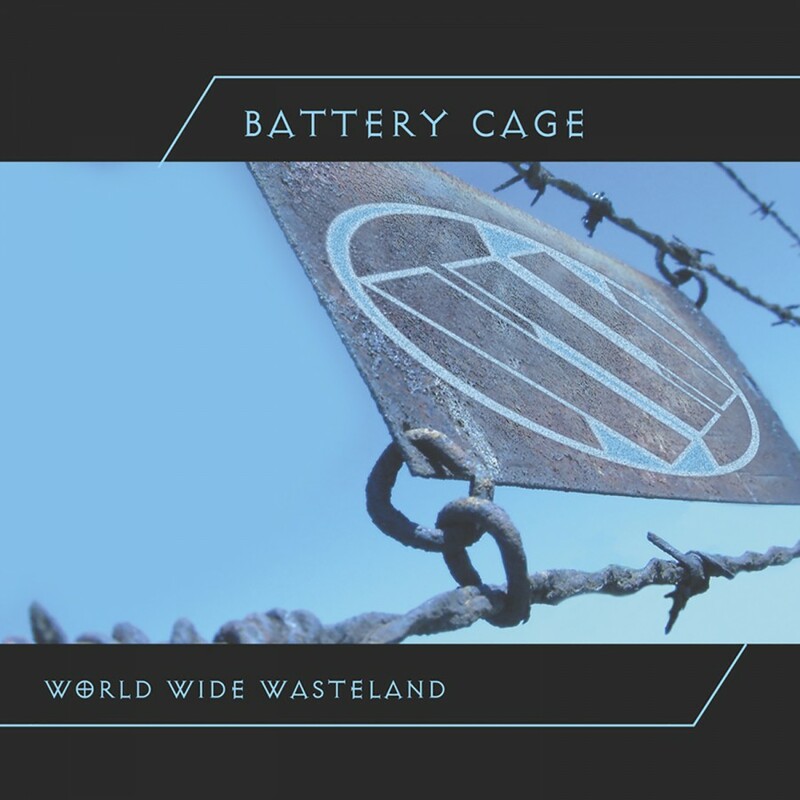 After the release of the Ecstasy single in 2003, Battery Cage went to work on their second full-length album entitled, World Wide Wasteland. The album reinforces Battery Cage's reputation for powerful songwriting and experimental sound design and features several remixed tracks by Headscan and Stromkern. The most notable tracks on the album, Anti-Angel, Mirror Image Enemy, and Ecstasy are already huge dance-floor hits across the nation. World Wide Wasteland is an explosive album, setting cold-wave laced guitars against pounding beats and hypnotic trance sequences, which will set the band in the forefront of the EBM scene. On Metropolis Records.